One of the things that I enjoy most about traveling is coming home and trying to recreate some of the wonderful food that we discover, while on holiday. If you have had a look at our latest trip, you know that Tuscans love their meat. One of the most wonderful things about dining out in Italy is the incredible theatrics you are able to enjoy through the descriptive wait people. Every establishment has a house special created by somebody’s grandmother and it is always built around meat! When your waiter starts to describe the dish, you feel as if you are witnessing a religious experience. It is impossible not to order the suggestion, for fear that you would be insulting a very dear relative! I had this sauce in Cortona. I love the richness that the lowly chicken liver adds to this dish. 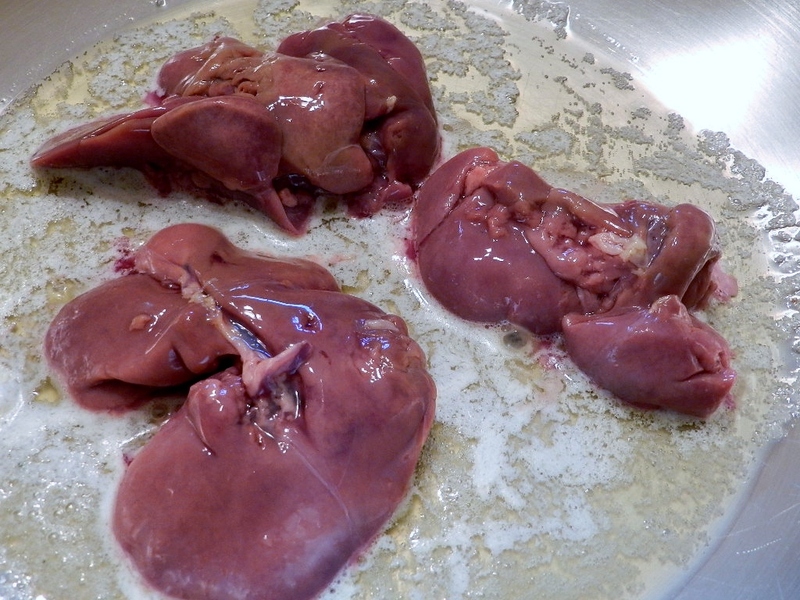 To ensure not to over cook the liver, I added it at the very end of the preparation. This way you can completely control how well you serve the livers. 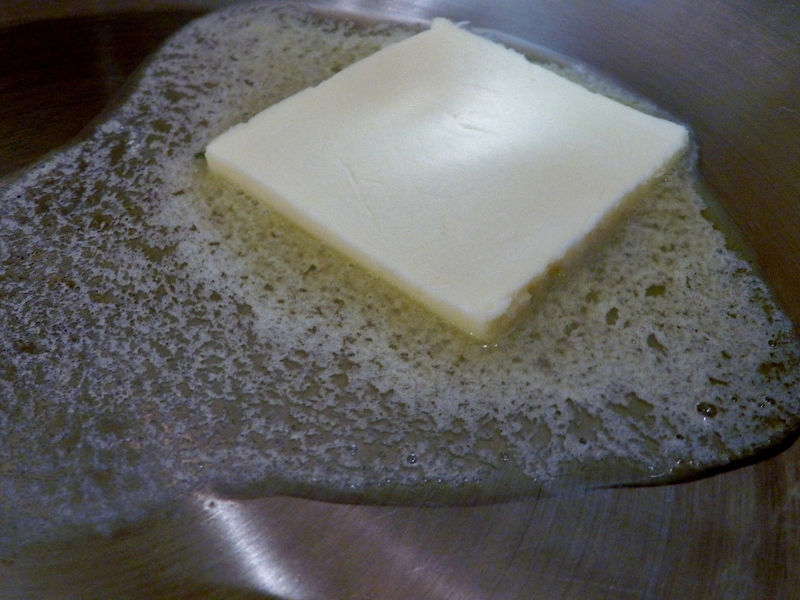 We like ours medium rare – so it’s a quick “flick/flack” in the frothing butter and next it’s on our plate! I had this rustic sauce with pici which is a very thick pasta. 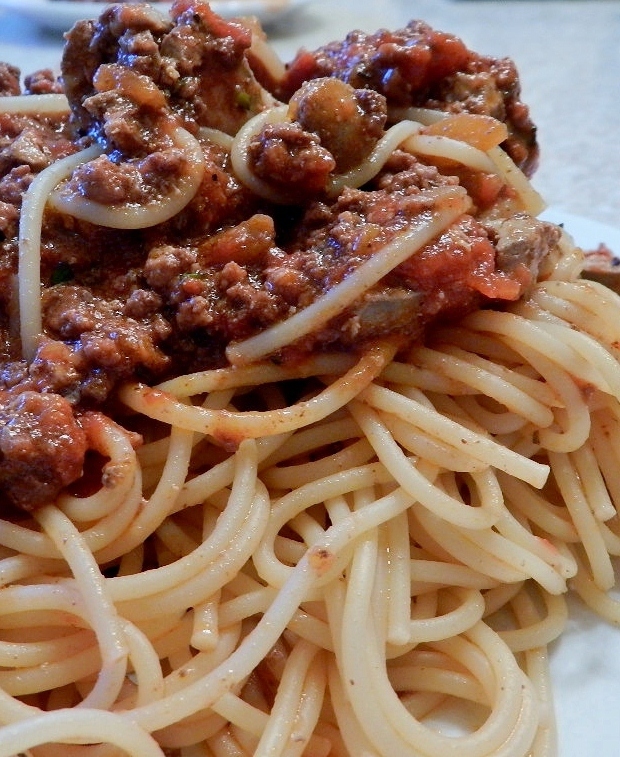 For me, it was too heavy so I have lightened the final dish by using spaghetti. Add ground beef and pork and cook until all the pinkness is gone. 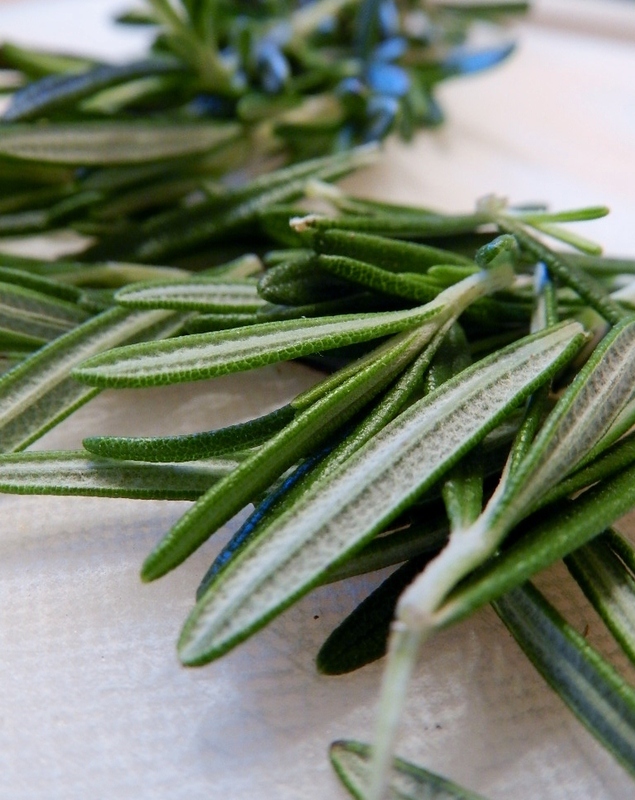 Add red wine and cook until wine had completely evaporated – stirring often – do not rush this! Lower heat to a simmer and cook for three hours or until very thick. 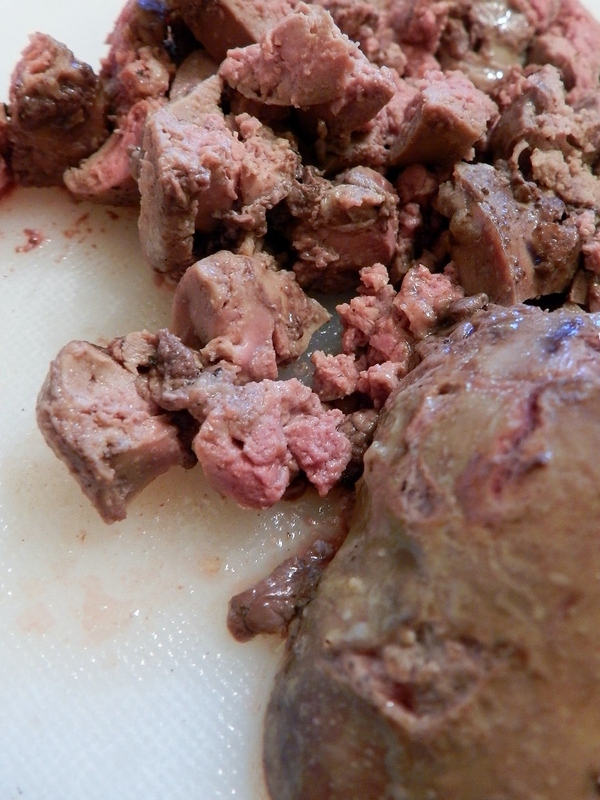 Add chicken livers and saute until medium rare – remove from heat to a clean chopping board. 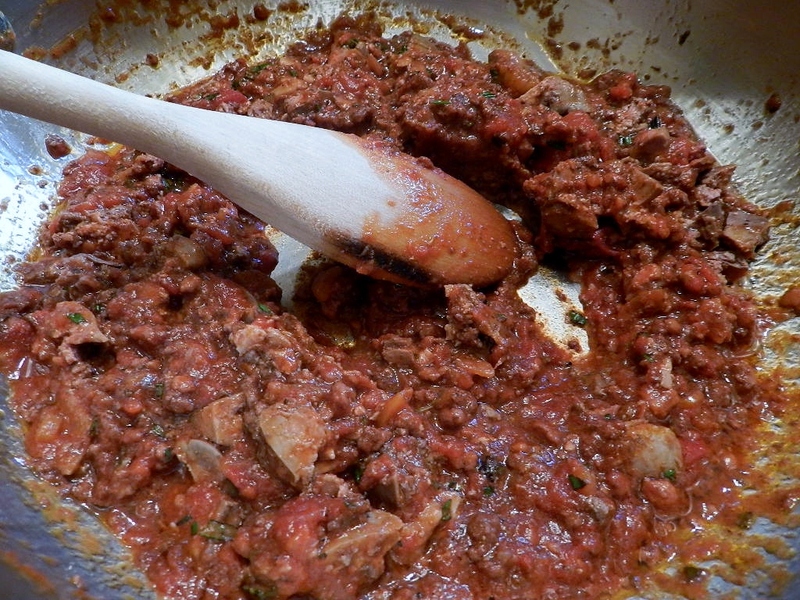 Add 3 cups of prepared meat sauce to skillet with pan juice from the chicken livers. 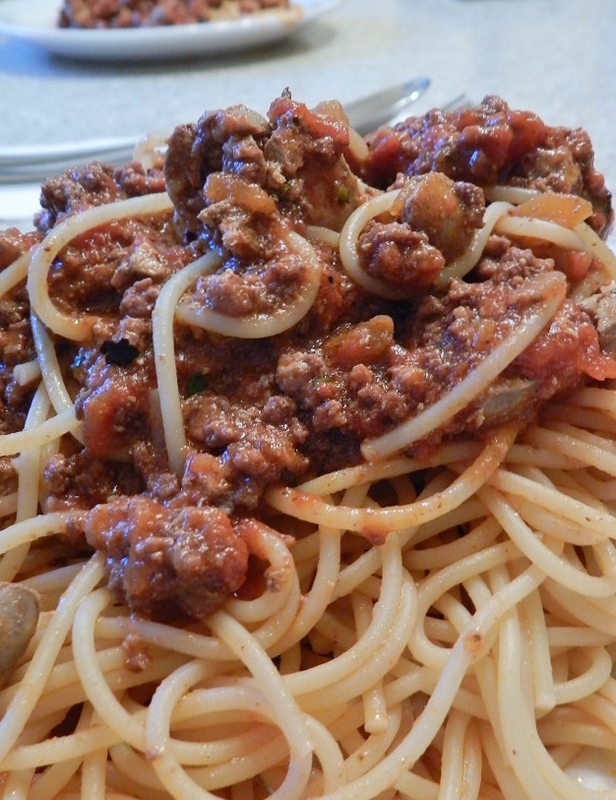 Return contents of skillet to the larger pot of meat sauce and serve immediately. NOTE: I usually count on 1/2 cup of sauce per person per serving. If you are not going to serve all of the sauce, take out what you need and freeze the rest – before adding the chicken livers. This entry was posted in italian food, meat, pasta/risotto and tagged Italian Food, main, meat, pasta/risotto, sauces by Michelle. Bookmark the permalink. I understand you totally, I live in Italy and enjoy so much eating the specials. But it’s as if you say “no I don’t want the house special”, you are telling them it sounds awful and you don’t like it (them, grandmom, la zia or whoever … ) However I must admit I usually go for the house special because they always make it sound so delicious. And YOU made this look fantastic. Thanks! i love this! we serve a chicken liver parfait at my work – i’m stoked to try the little guys in an alternative way!